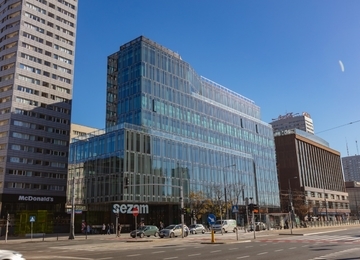 Domaniewska Office Hub is a new office project in Warsaw. 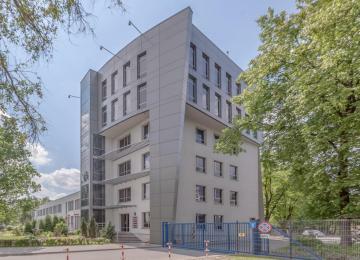 Two connected but independent 7-storey buildings offer approx. 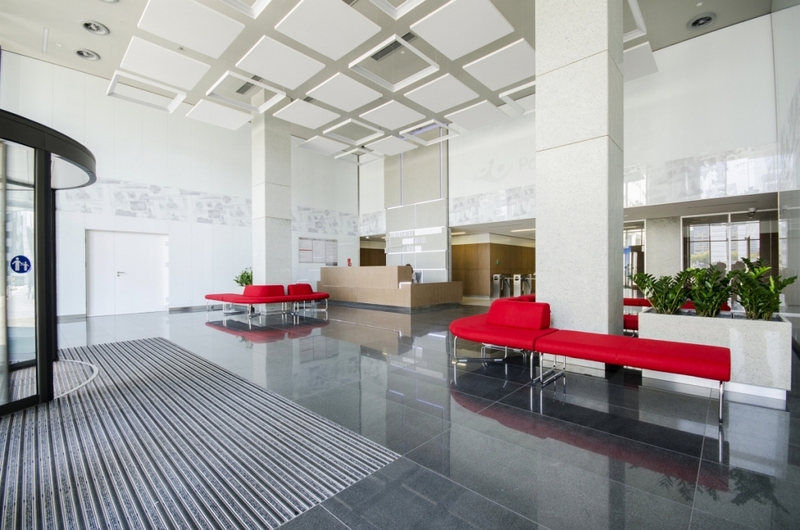 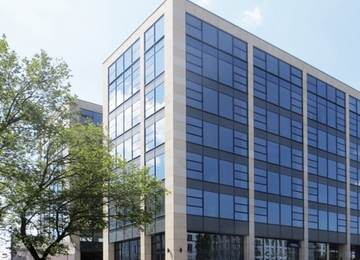 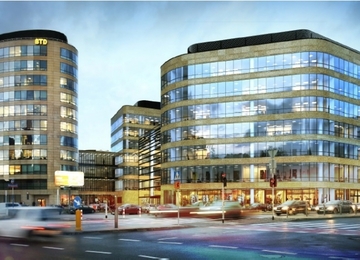 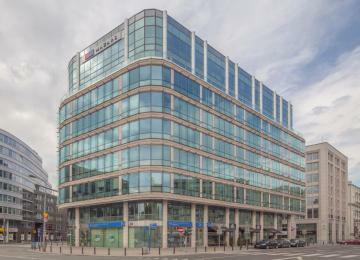 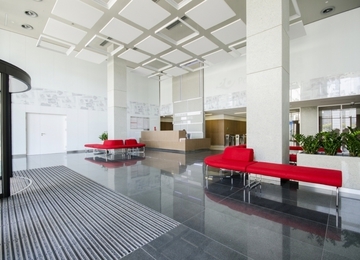 27,000 sq m of modern office space for lease and an underground parking. 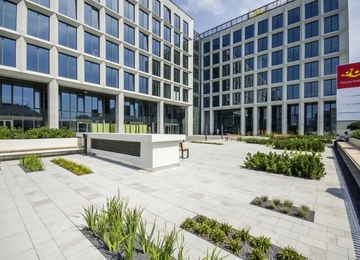 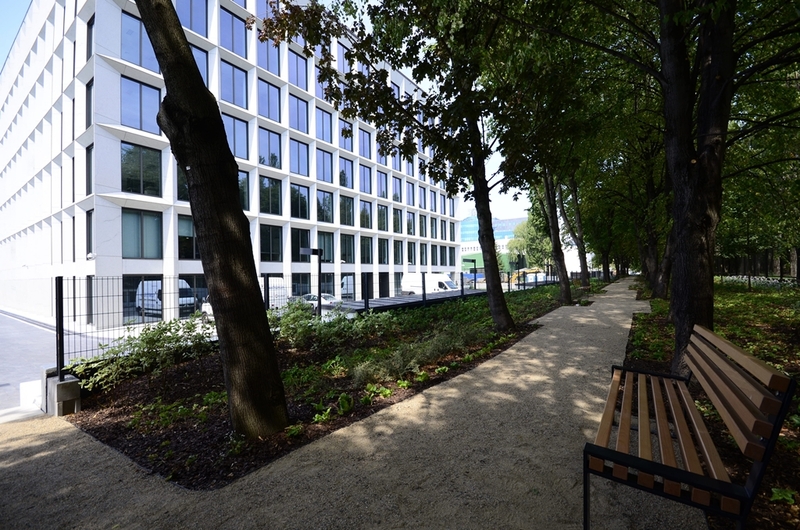 The green courtyard providing a pleasant working environment emphasizes the uniqueness of the project. 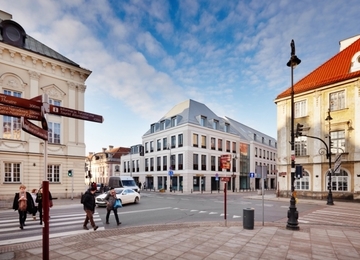 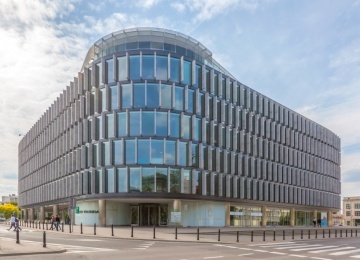 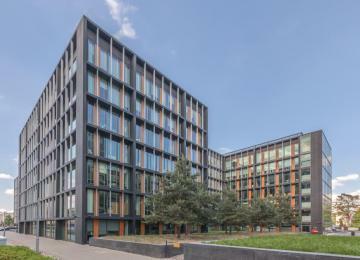 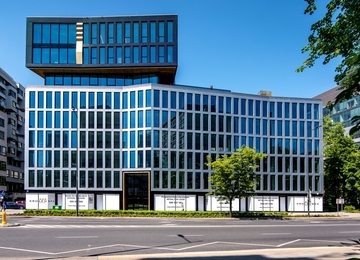 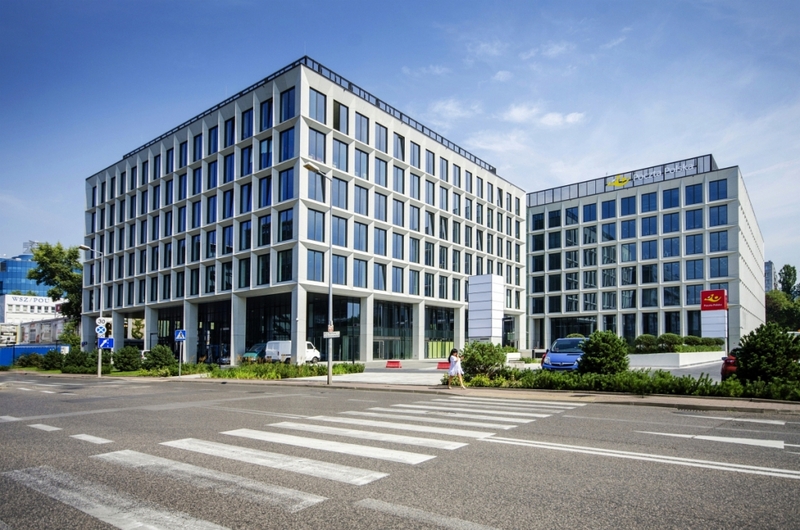 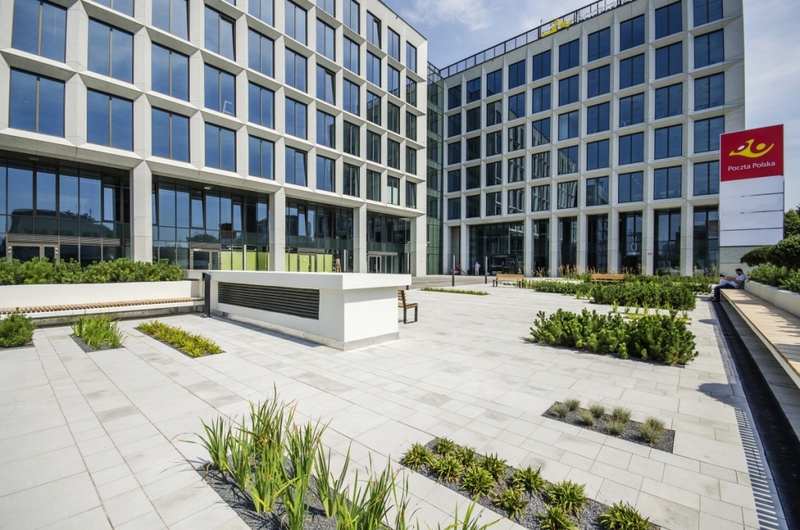 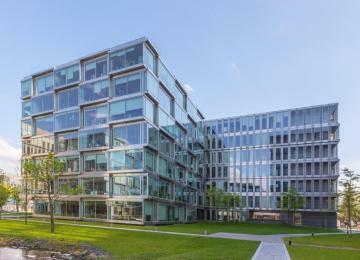 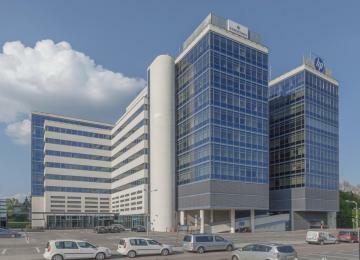 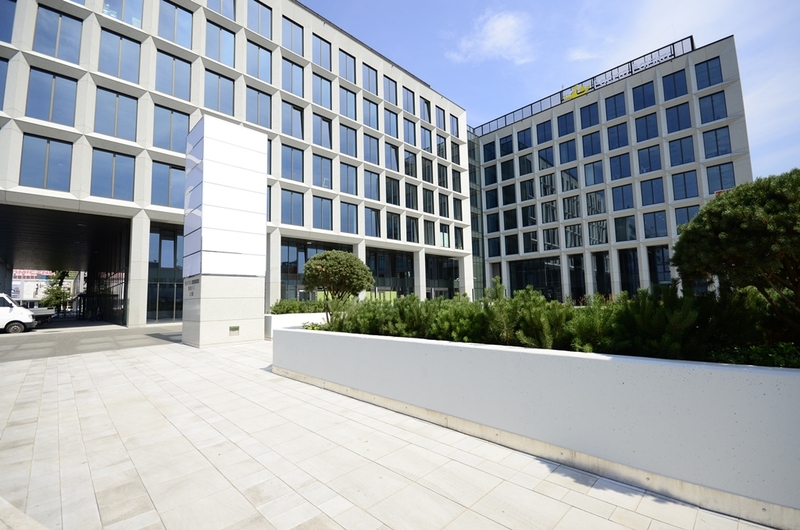 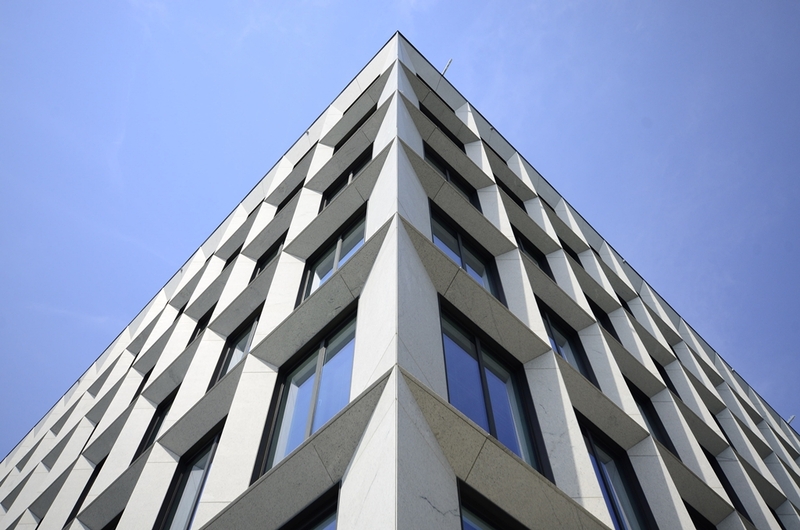 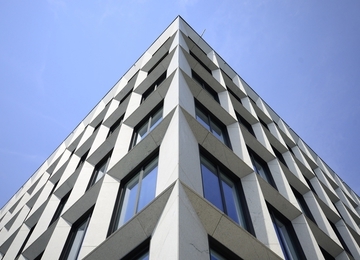 Domaniewska Office Hub is certified with a Very Good level in BREEAM Certification. 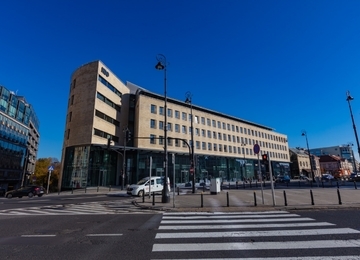 Use permit was obtained in July 2015. 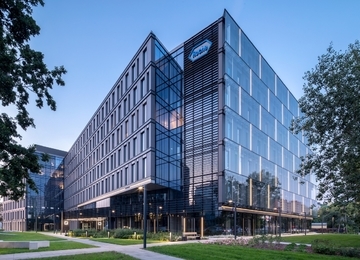 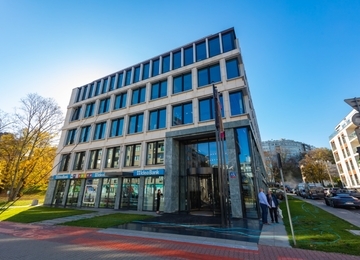 Domaniewska Office Hub is located at 8, Rodziny Hiszpańskich Street, in Mokotów district - a recognizable and rapidly growing business district. 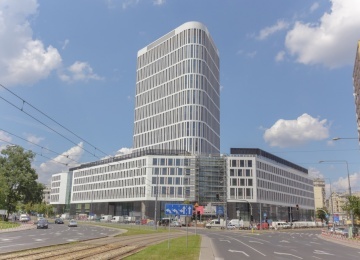 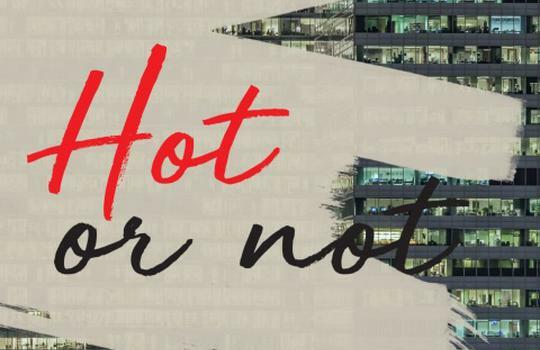 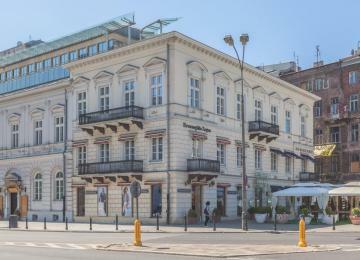 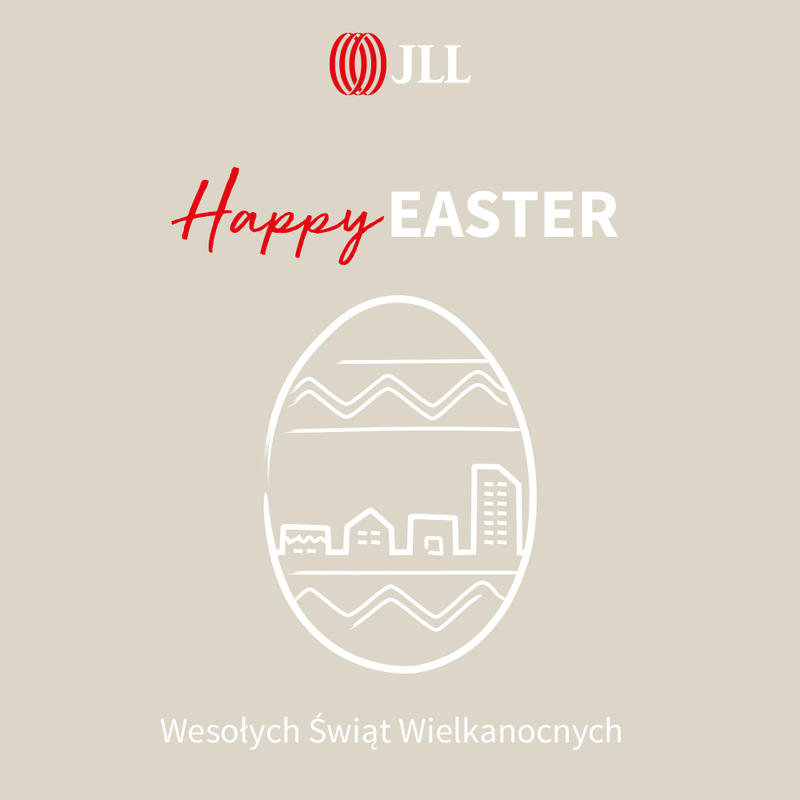 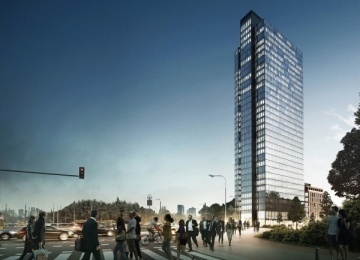 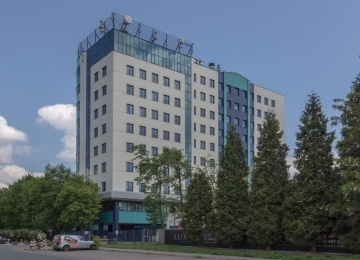 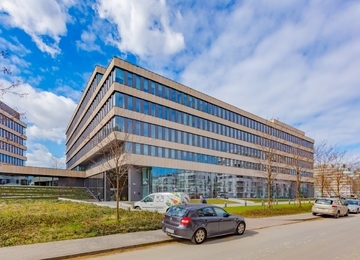 With its location in the vicinity of Wołoska and Marynarska Streets as well as in close proximity to public transportation (metro, bus and tram lines) the office buildings is easily accessible from most important parts of the city. 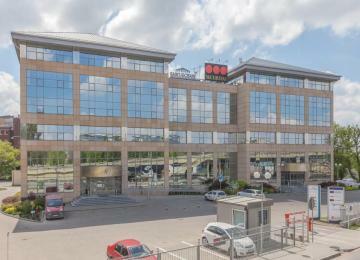 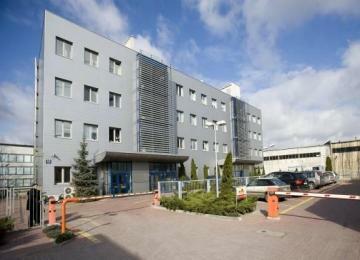 The proximity of Galeria Mokotów provides access to entertainment and numerous amenities.